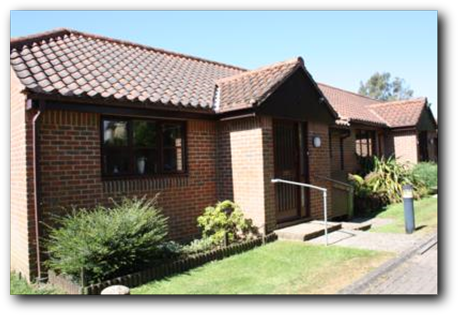 The Trust currently owns 10 two bedroom houses, 7 one bedroom houses and 2 three bedroom houses in Titchfield village. 7 of these properties are for older people only. When one of these properties becomes available it is advertised around the Ancient Parish. An application form can be downloaded from this page (below) or collected from the Day Rooms in the Square, Titchfield. 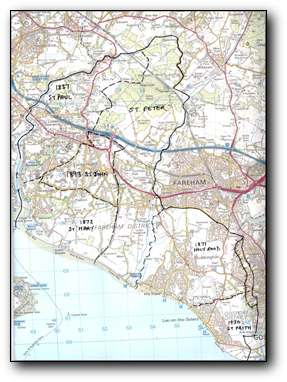 It must be completed and sent to the Trust Office, 24 The Square, Titchfield, PO14 4RU.